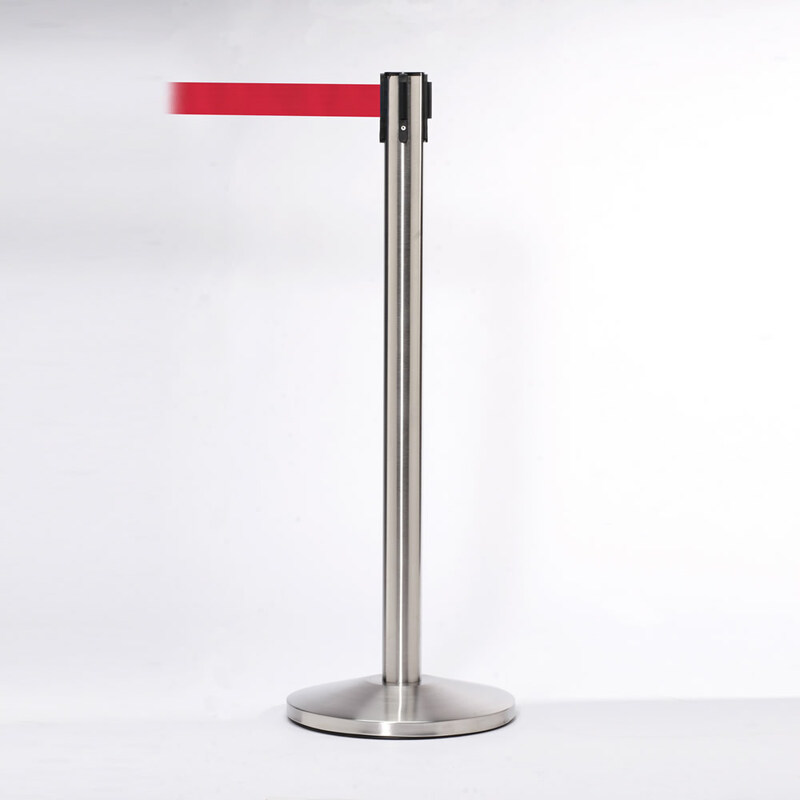 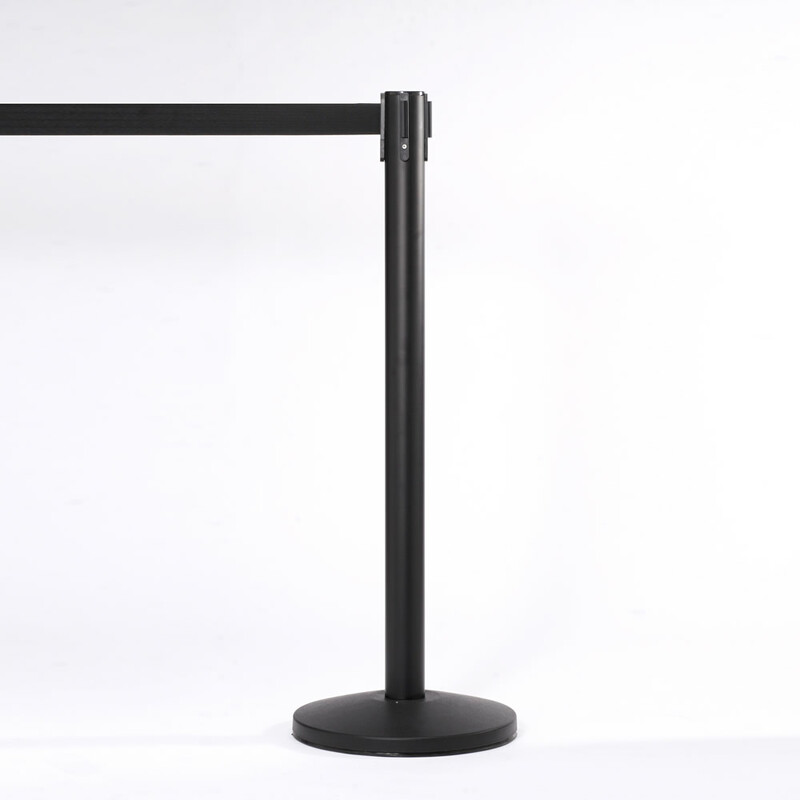 QueueMaster – Retractable Tape Barrier | Queue-Safe Shop : Creating a comfortable waiting environment for your customers with our umbrella bags, tape barriers, café barriers, umbrellas & awnings. 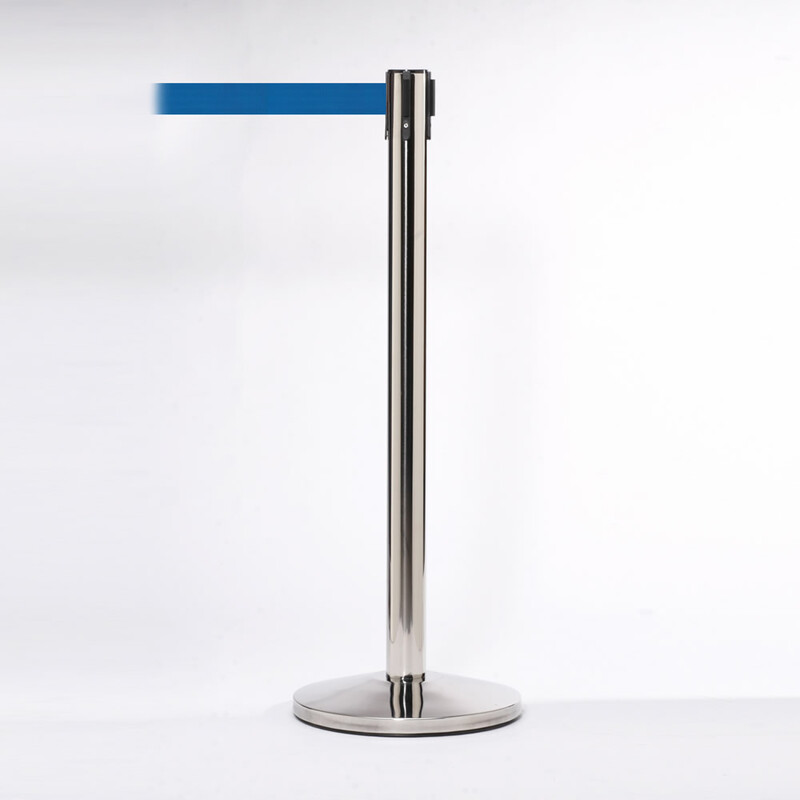 QueueMaster is fitted with the key safety features of belt lock and slow retract braking system and provides a functional, low cost solution for forming customer queues. 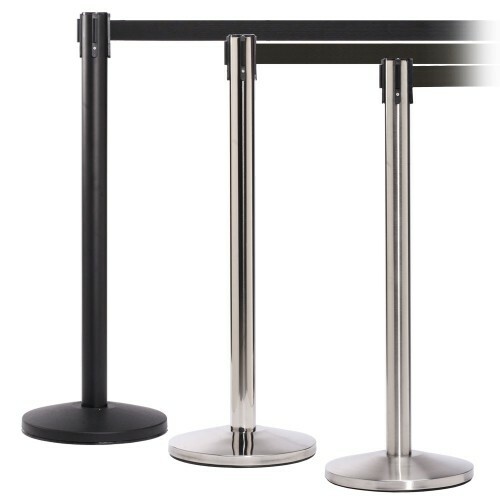 Posts in Stainless/Chrome/Matt Black.